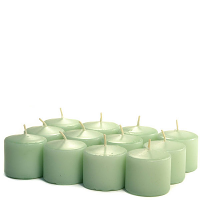 These 10 hour unscented bulk votive candles come packed 288 in a case. 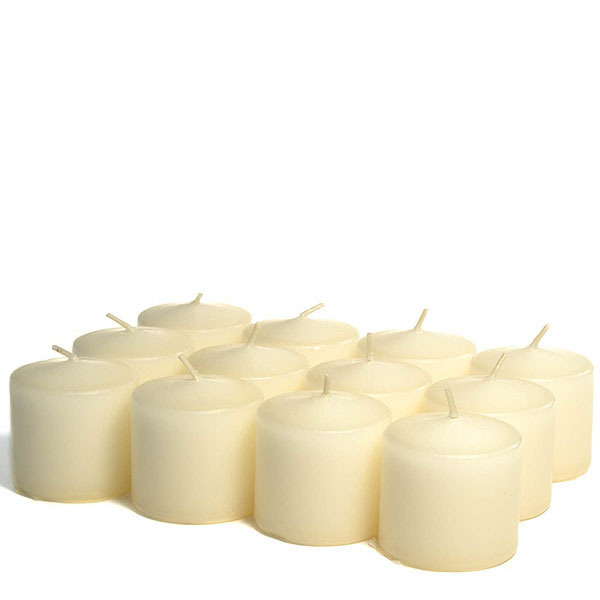 Our unscented bulk candles come in ivory and are great to use for your events to as accents around larger displays. 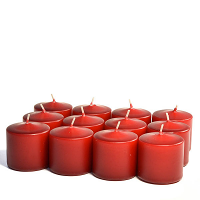 Be sure to always burn votive candles in a votive holder because they will completely liquefy. 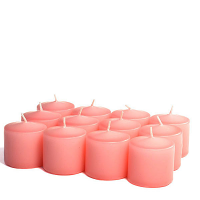 These small candles have a warm soft glow creating a romantic ambiance. . 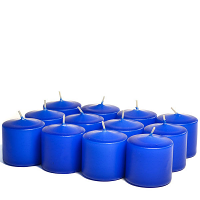 I've ordered several of your candles they all smell great. 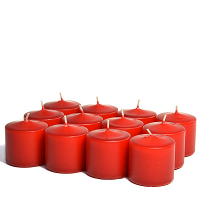 I have several candlestick collections and like to group many together with different size candles in same color and different shapes I'm able to do that with your candles one color comes in many sizes and shapes.